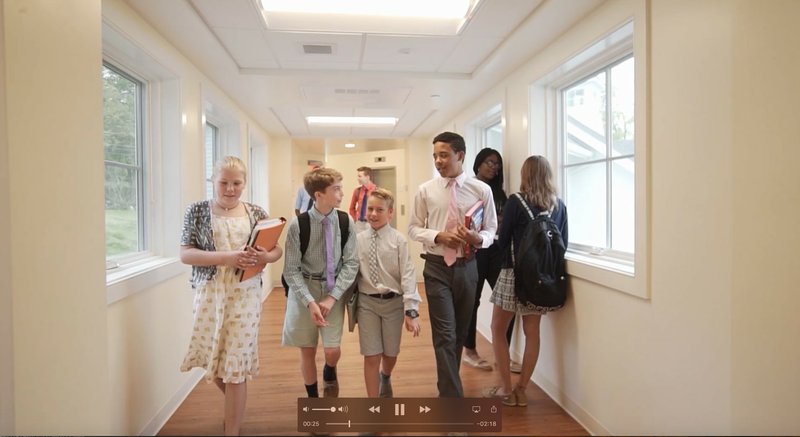 Members of the Rectory School Admissions Office travel around the country and the world meeting prospective families and answering their questions about Rectory. Most often we interview families at school fairs, admissions receptions hosted by current parents or alumni, and in the offices of educational consultants and placement people. If we are in your area, we would love to meet you. Our travel schedule will be updated as dates are set. We would encourage prospective families to join us at any gatherings nearby. Some events include other independent junior boarding schools, and some are chances to learn only about Rectory. If you would like to hear more, or if you have any questions about an event near you, please contact John Seaward, Director of Enrollment, at 860-928-1328 or inquire online. We look forward to meeting you!